SA Fire Protection Wins Braskem La Porte Contract: Linde Engineering Dresden, Linde AG, Engineering Division has awarded SA Fire Protection for the engineering, design, manufacturing, testing, inspection, accessories for commissioning, start up and maintenance of deluge skids needed at the Braskem La Porte polypropylene plant in Houston Texas which is set to become the largest polypropylene production line in North America by more than doubling annual production at the site. The skids will be equipped with UL listed electro-pneumatic deluge valves in Nickel Aluminium Bronze manufactured by SA Fire with a special configuration trim to meet the high specification skid design. The system design was developed to meet USA regulations and to cope with local requirements. With the project engineering taking place in Cascina (Pisa) and the manufacturing taking place at the state of the art factory in San Pier Niceto (Messina), SA Fire Protection will be taking advantage of its resources across two centres of excellence. The collaboration between Linde Engineering and SA Fire protection is especially a good fit as both companies have competencies in customised processes for the oil & gas industry. The project marks an important point as SA Fire further penetrates both the north European and the North American market. SA Fire Protection is an Italian independent engineering & manufacturing company active in the field of Fire Protection with more than 35 years of experience. The company is organised into three major business units: Fire Protection Engineering, Fire Product Manufacturing and Services. Linde Engineering there are only a handful of companies with the detailed know-how needed to successfully deliver turnkey industrial plants worldwide. 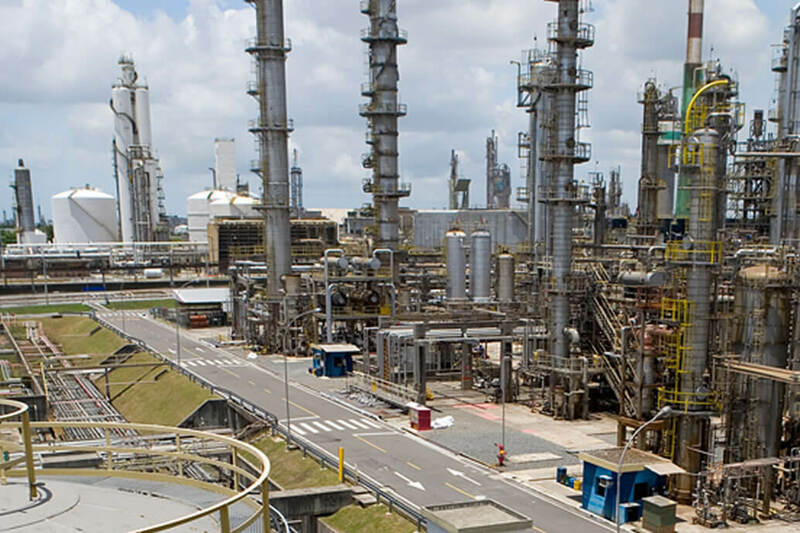 Linde Engineering is a pioneer in the development of customised process solutions. Linde Engineering holds around 1,000 process patents and are constantly developing new processes to increase the efficiency, cost-effectiveness and sustainability of their customers‘ operations.